Nice 2 bedroom one and a half bath condo in secure building. 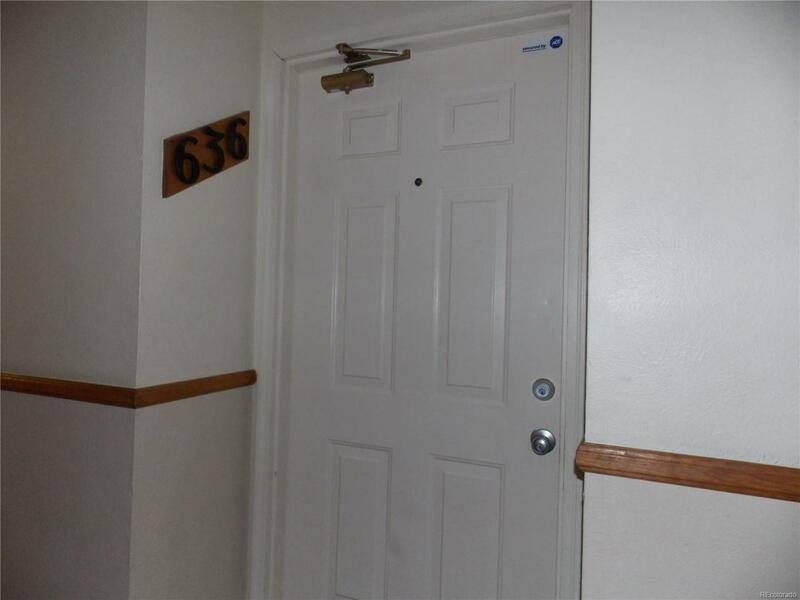 This condo has new carpet and paint as well as a newer kitchen and bathrooms. Wood Burning fireplace in living room to keep you cozy during the long winter nights. Lots of open parking around the building and complex. Great price for a property in this condition. Washer dryer included!